Miraggio Thermal Spa Resort, Halkidiki. The Miraggio Thermal Spa Resort, located in Halkidiki in northern Greece, recently introduced its new game-changing project “Brand Chef of Miraggio” for the new tourism season. 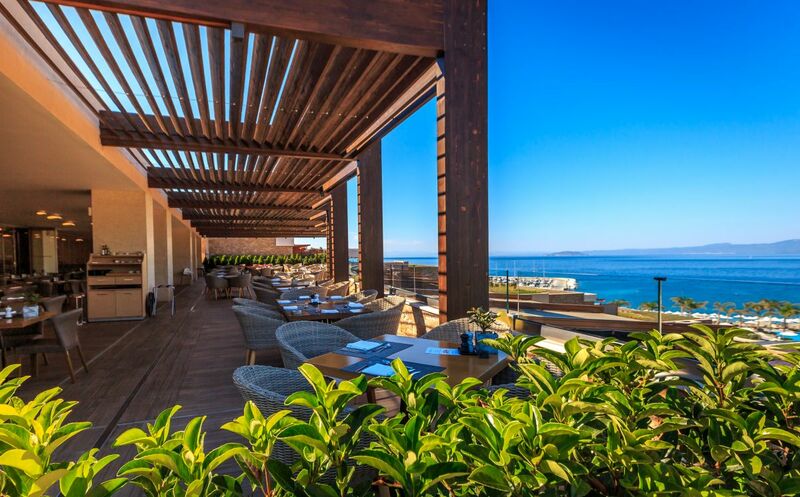 With renowned Greek Chef Dina Nikolaou at the helm, the resort’s management aims to create a recognizable signature style, taste and look of Miraggio bars & restaurants. 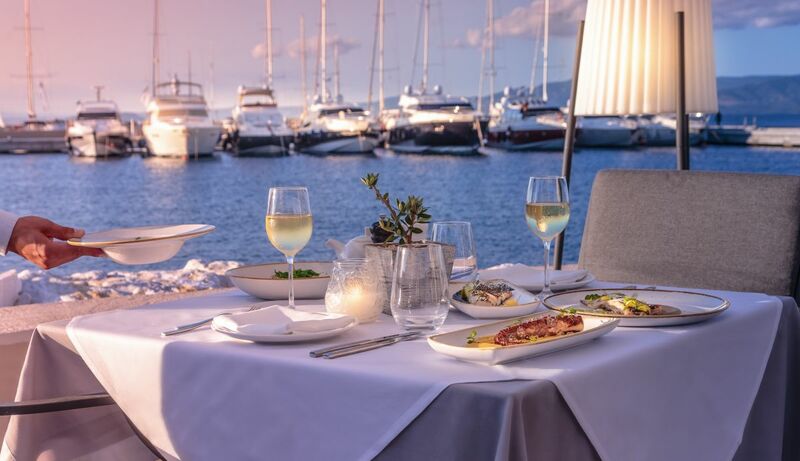 The project will influence the level of services provided, promote unique Greek cuisine and contribute to better interactivity and communication with guests. “While competition is constantly increasing, guests of the resorts have much higher requirements nowadays, expecting exclusive seasonal offers, healthy options and signature cooking style with a distinctive design, resulted in small pieces of art on their plates, paired with impeccable personalized service,” the resort’s management said. Toroneo restaurant, Miraggio Thermal Spa Resort. The main mission of the Brand Chef will be to create new up-to-date menus, exclusively for each outlet, staff training, supervising and strongest quality control at each stage of the project. Special emphasis will be placed on healthy food program at Myrthia Thermal Spa and Greek cooking traditions. The Brand Chef of Miraggio project will share the secrets of Haute Cuisine through a series of culinary master classes, video presentations, and social media projects. Moreover, visits of international cooking stars are planned as part of the project to consolidate the position of Miraggio as a unique gourmet destination. Kritamo Restaurant, Miraggio Thermal Spa Resort. Situated in the southeast coast of the Kassandra peninsula, the Miraggio Thermal Spa Resort opened its doors in 2016, to offer a luxurious stay in its 300 rooms and suites, and cater guests at its state-of-the-art spa facilities. Since 2017, Miraggio has been managed by Cronwell Hotels and Resorts, one of the largest hotel chains in Northern Greece.